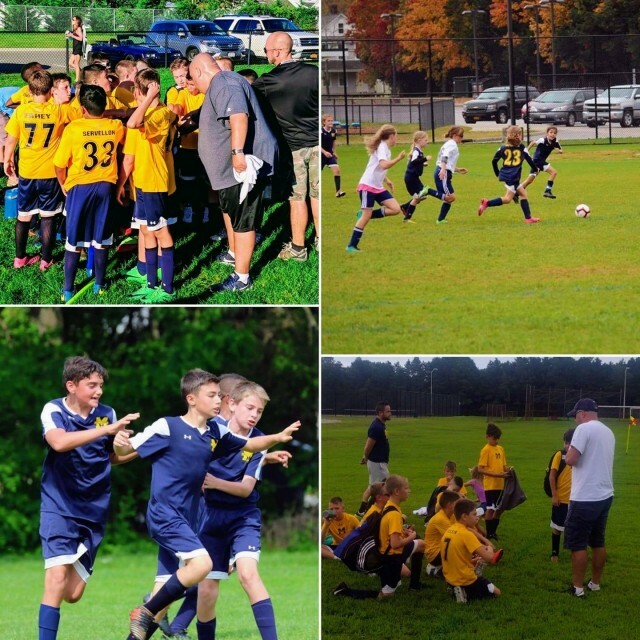 Updated Tuesday April 23, 2019 by Manorville Soccer Club. The Manorville Soccer Club's Board holds a monthly meeting which is open to anyone looking to address the Board on any range of topics. Meetings take place the second Tuesday of every month with the first 30 minutes being reserved for guests. If you are interested in attending a meeting, we only ask that you contact Club President Christina Starr or Club VP Tim Petrou so we know to expect you, and can plan accordingly. Thanks for all your support, and have a great Spring Season! !